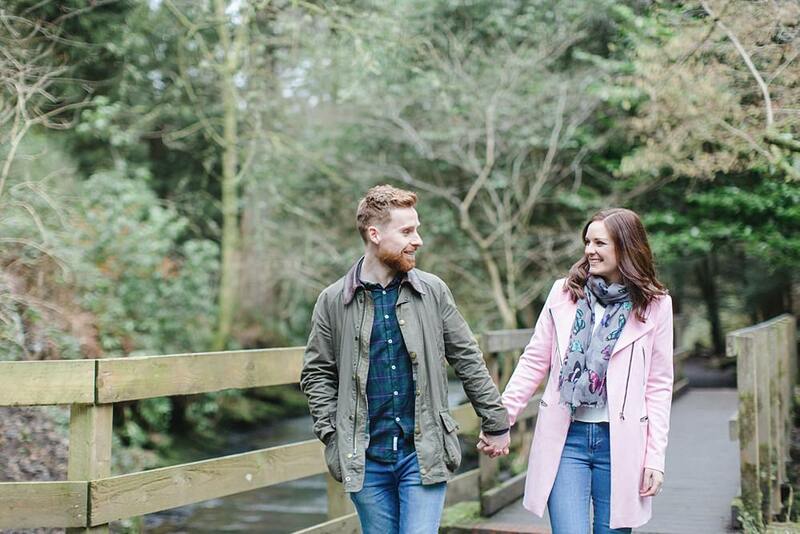 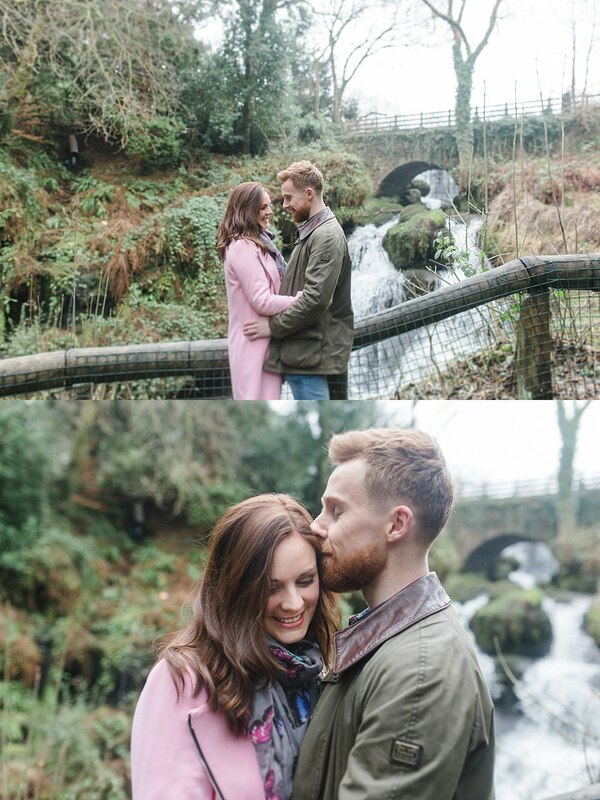 Our second engagement shoot of 2017 took place in Rouken Glen Park and it was a beauty! 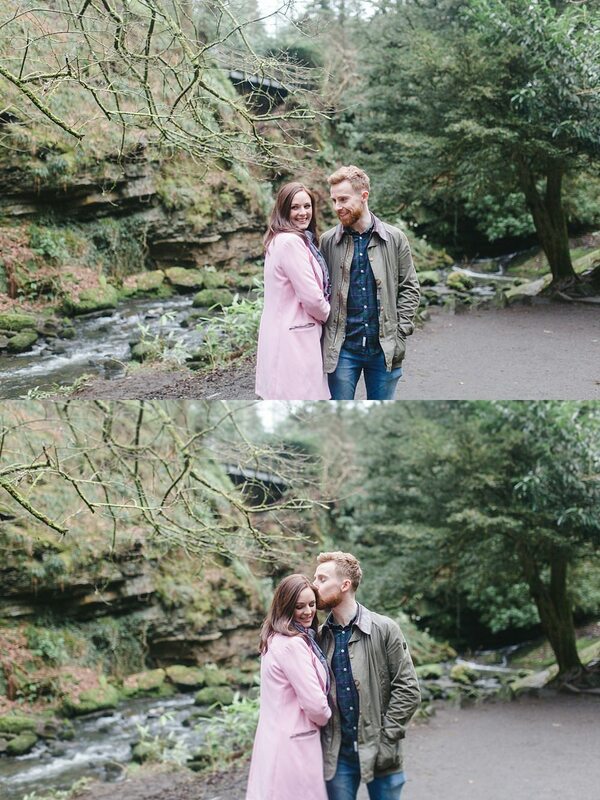 We had a lovely dry evening for it which we were very thankful for. 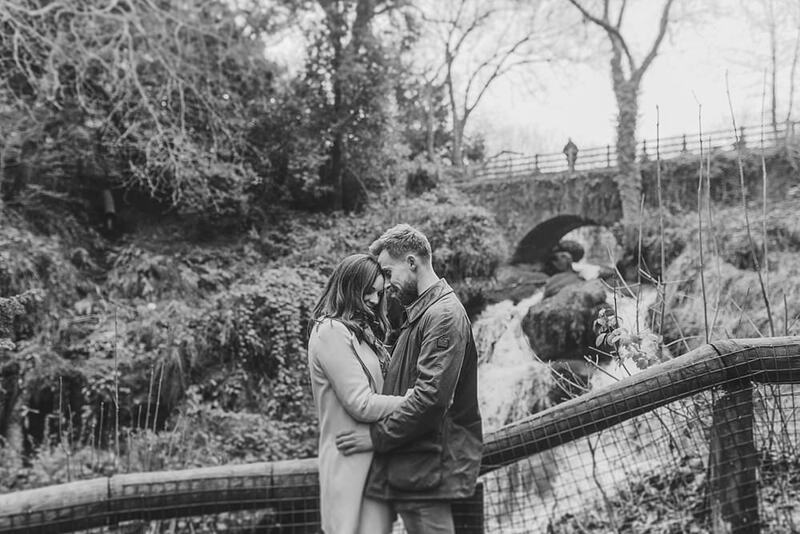 Elaine and Lewis met us by the boat house and we walked around a park that was familiar to all of us for different reasons. 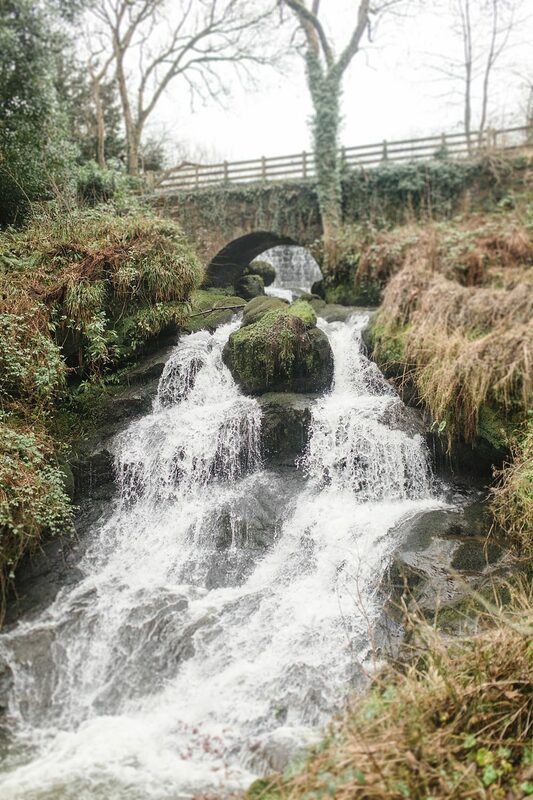 I love that about some locations. 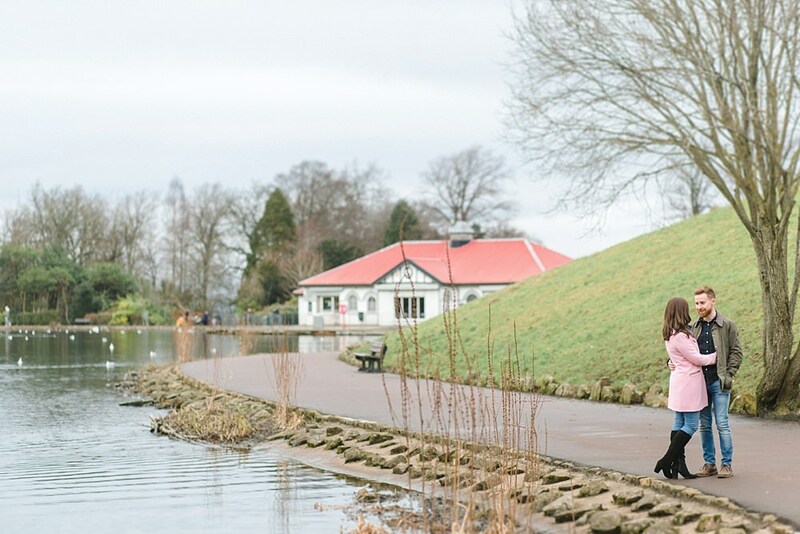 How it is special to every person in a different way and this is one of those places. 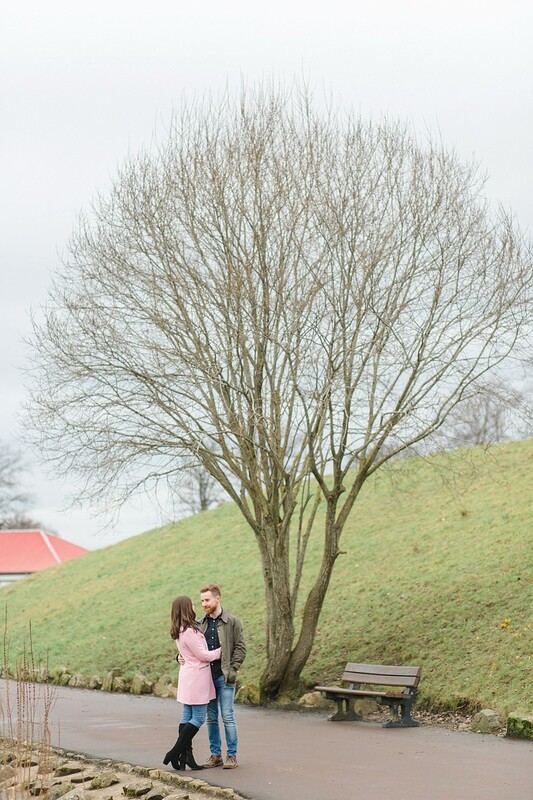 Yet despite the familiarity of it we still managed to find a spot in the park which I had not seen before which ended the shoot perfectly. 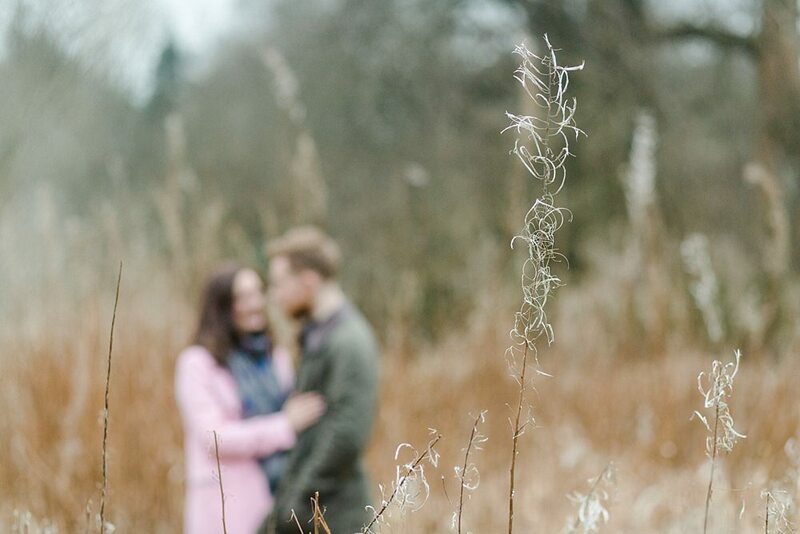 I do love tall grass! 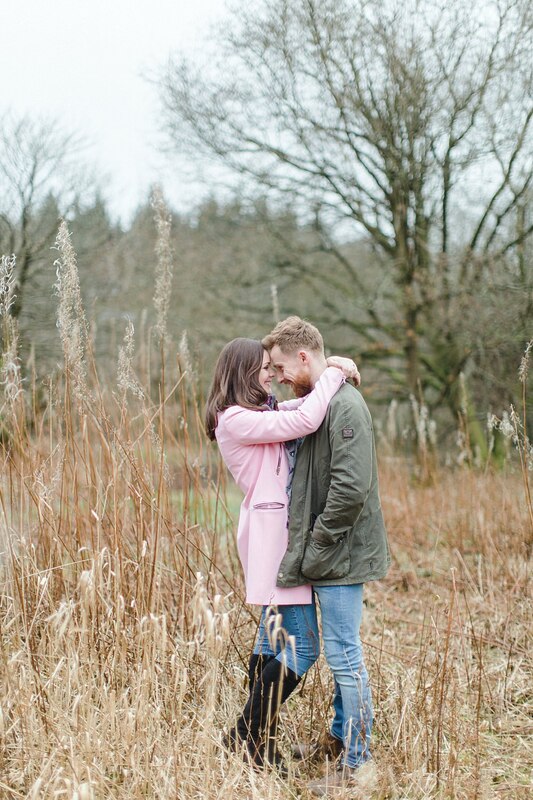 Looking forward to their wedding this summer! 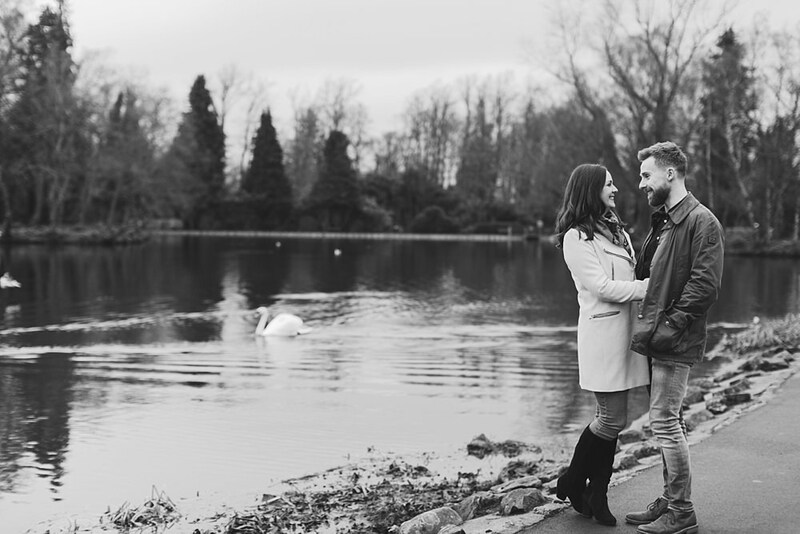 We had such a good laugh together that once again proves that engagement shoots are just so perfect for getting to know us. 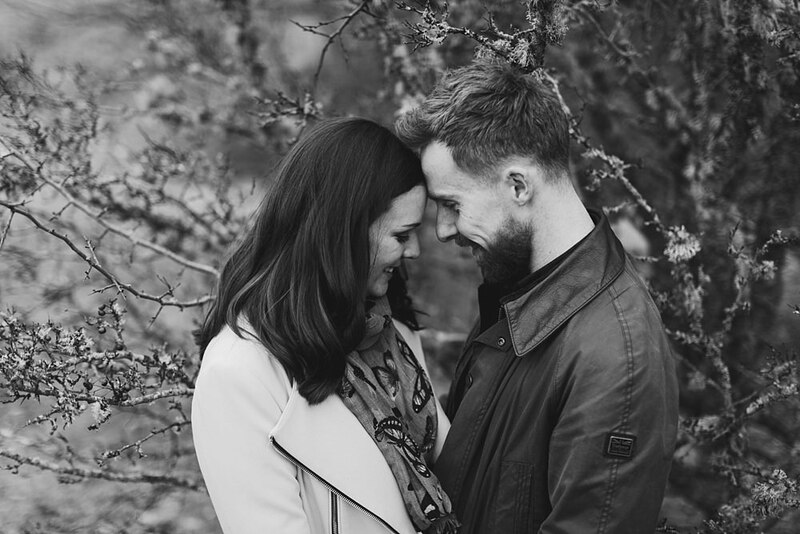 Have a look at our reasons why we feel it is a good idea to opt in for one here. 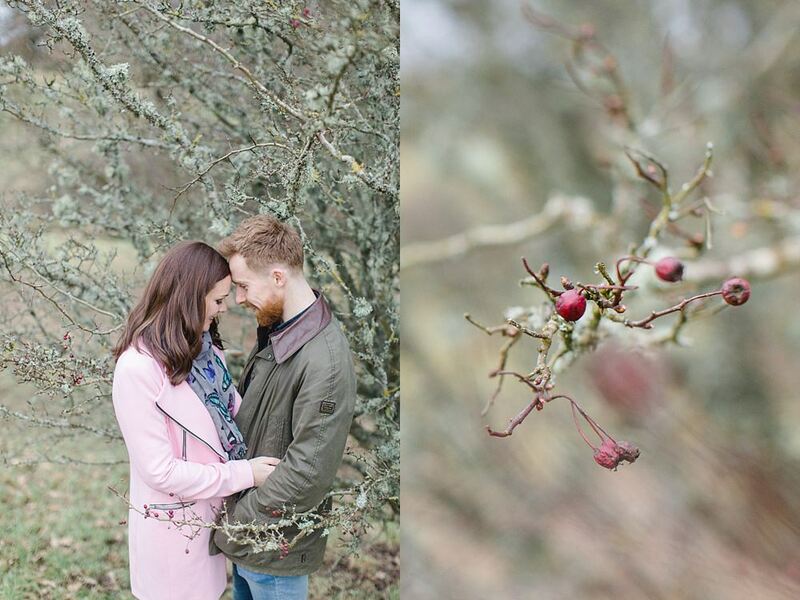 Shall leave you with these to enjoy this set of photos! 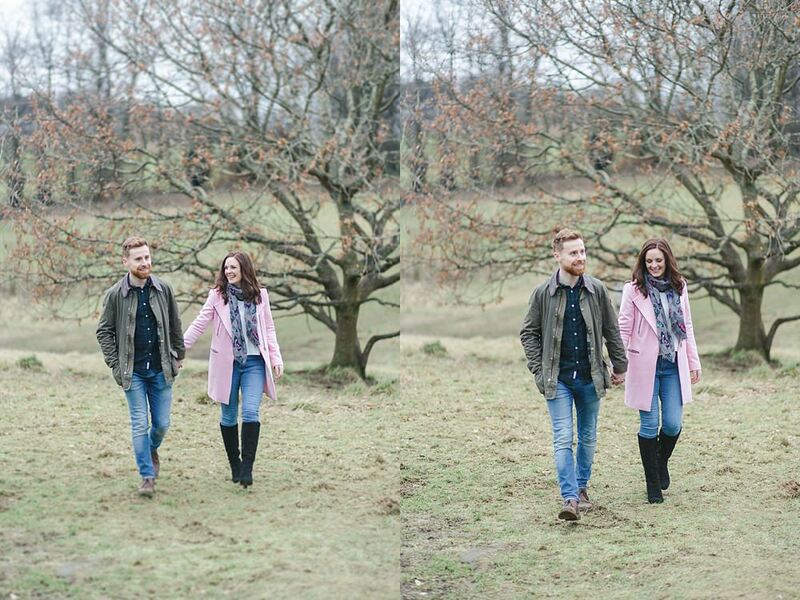 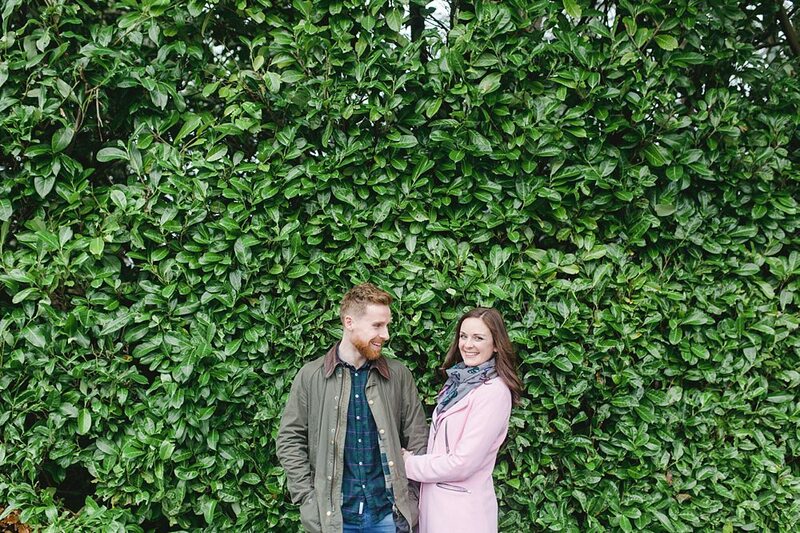 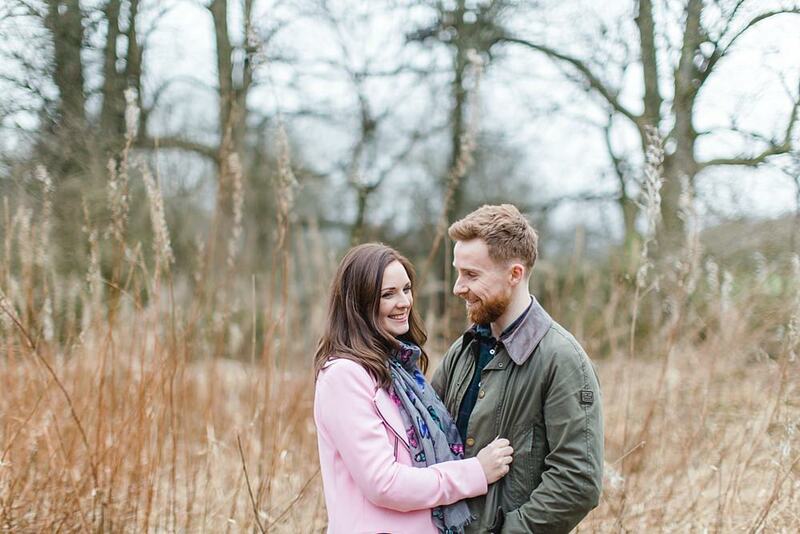 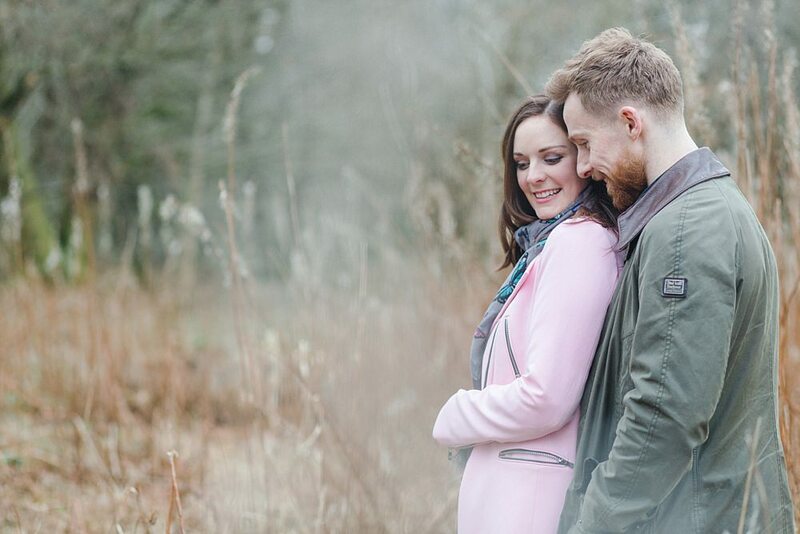 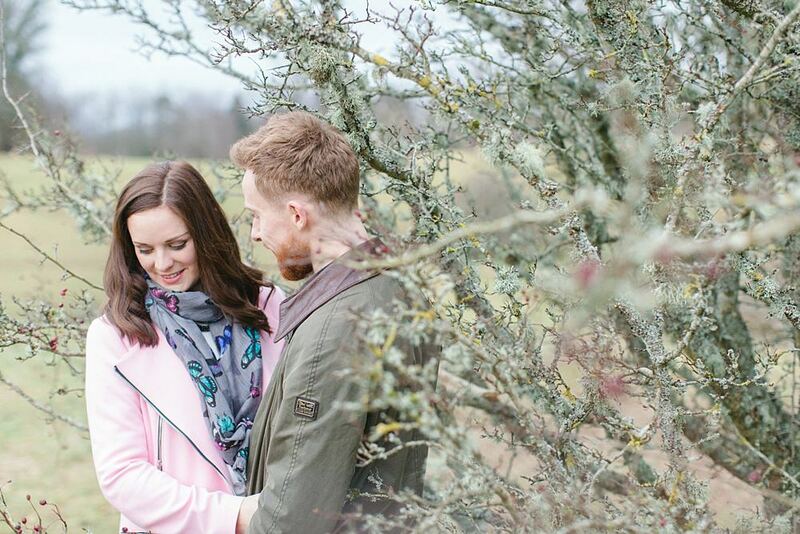 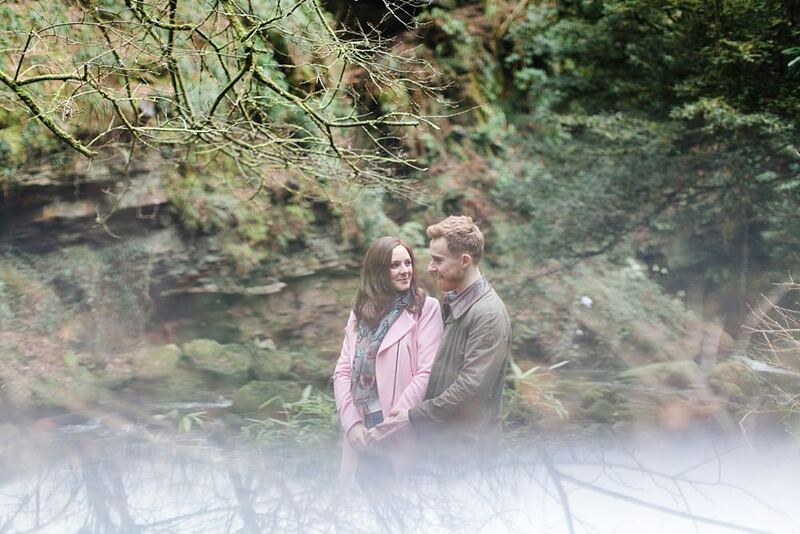 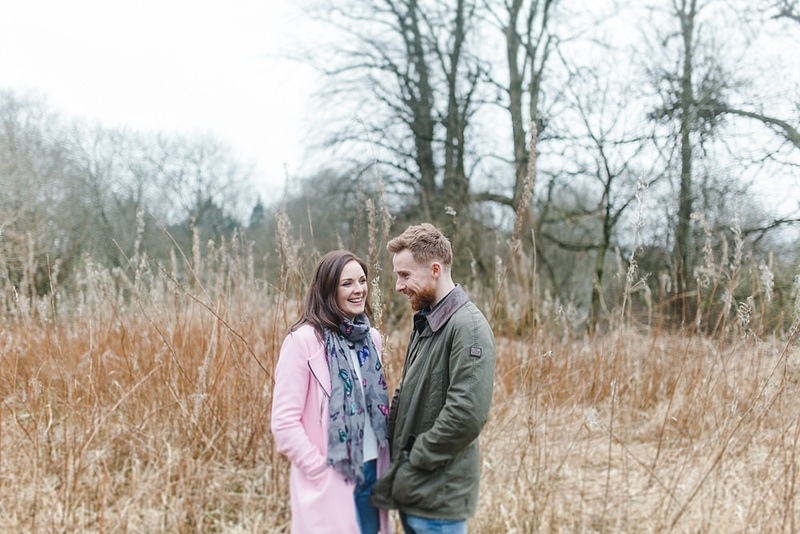 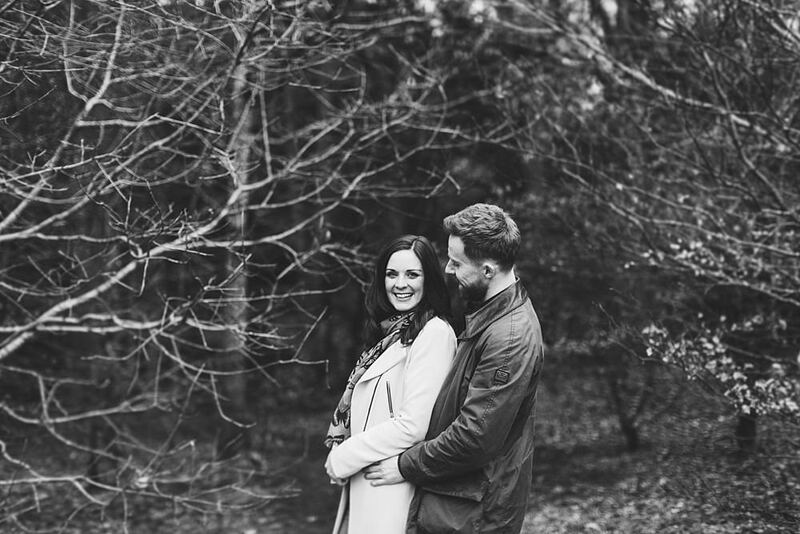 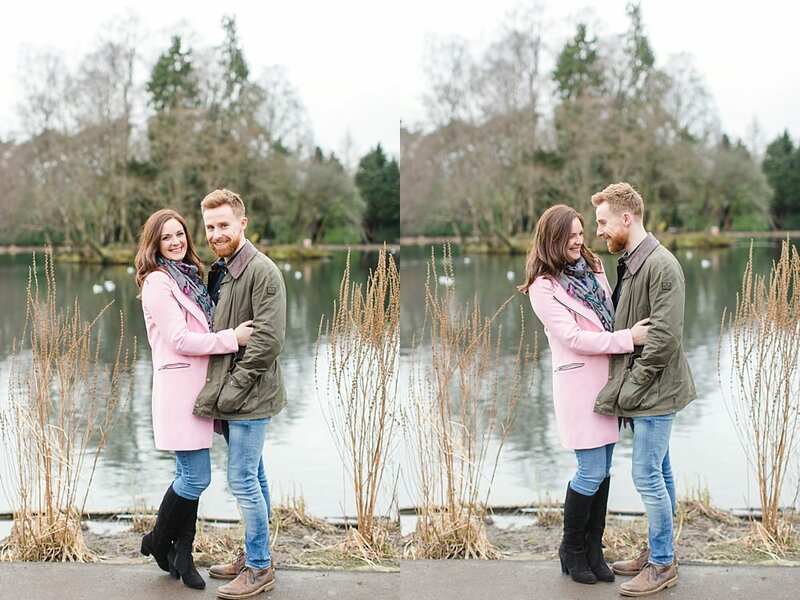 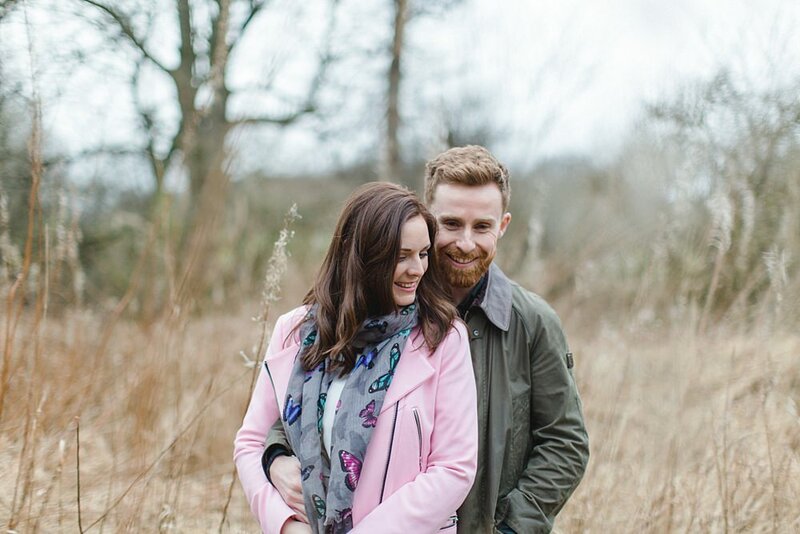 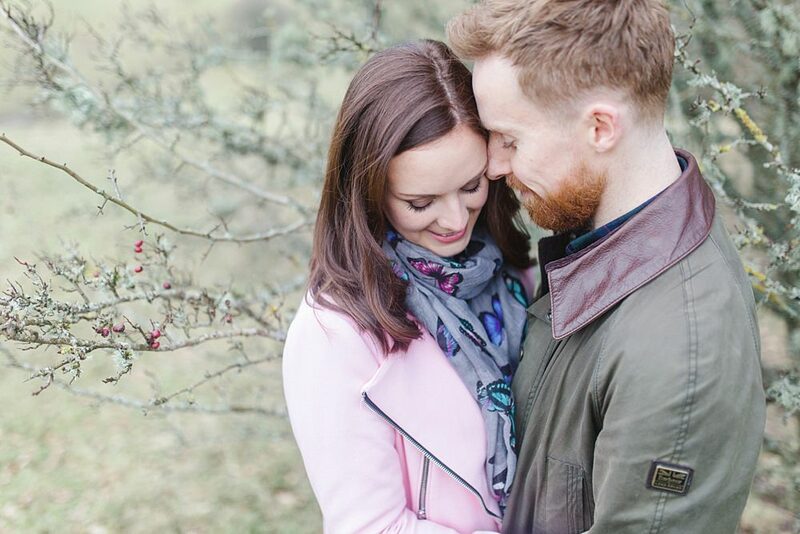 Here is another lovely engagement shoot we did at Rouken Glen park on a misty day!